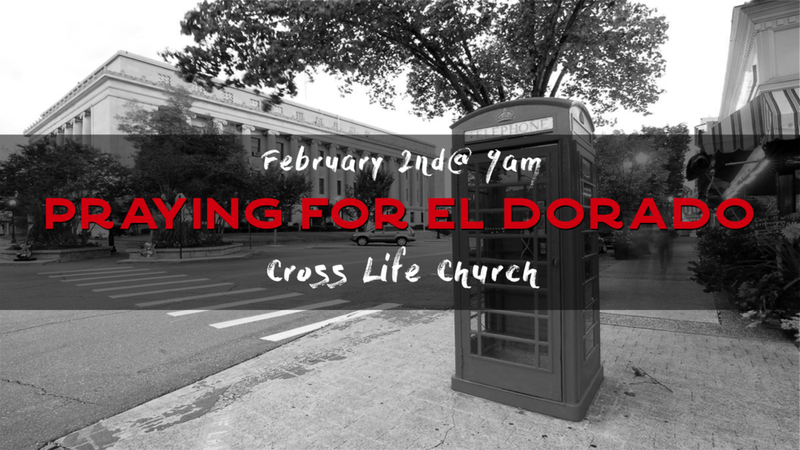 We invite you to join us on Saturday, February 2nd at 9am as we pray for the peace of El Dorado and beyond. You can join us in person at Cross Life Church or online on Facebook Live. A Better Marriage - "Husbands, Love Your Wives"